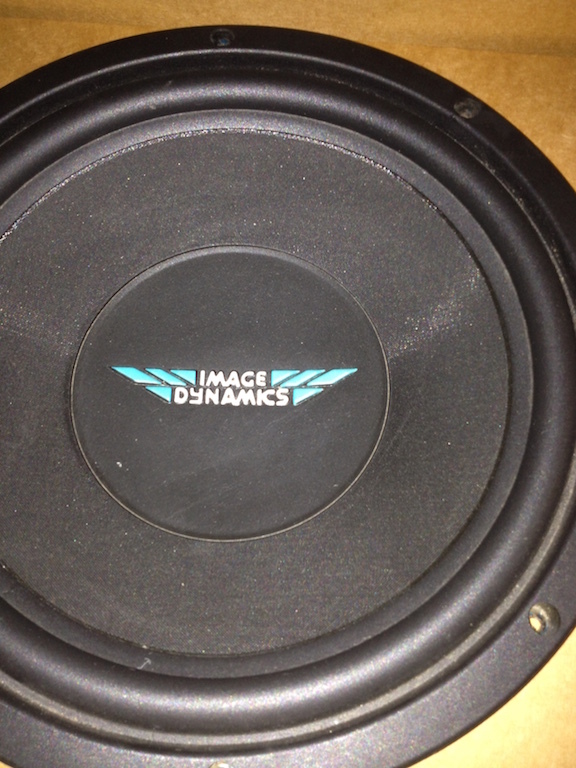 Well I just stumbled across a pair of Image Dynamics IDQ10 V2 D4. 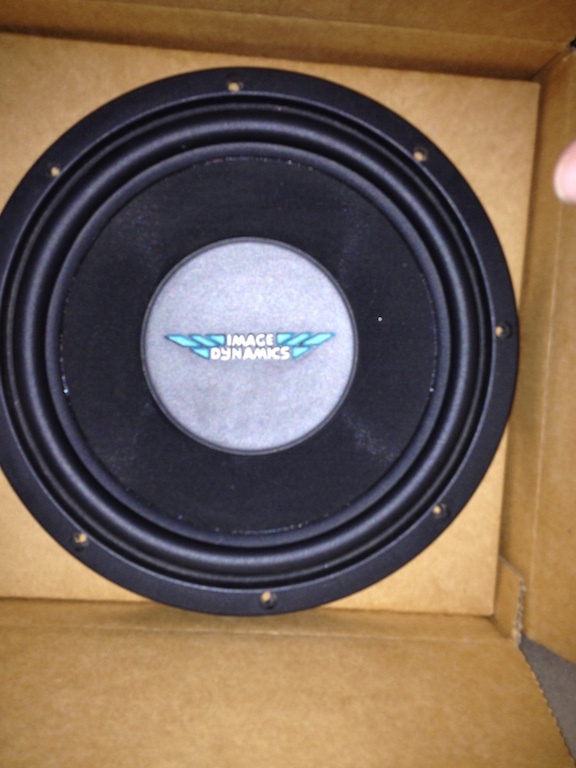 These are mint 10/10 with boxes manual and show room front and back. So now its time to figure out if I really should go sealed .55cf as advised or go ported. There is lots of people in each camp on this sub. Im looking for feedback from the community here as to what I should do. Im a recovering bashed from the 90s and building a SQL system for my 2hr a day commute I do so it needs to be something that will keep my attention and promote smiles. It would be great just to get peoples opinions on the sub its self and what they have heard and liked or disliked. This is a Version 2 with steel basket not the plastic version 3. The IDQ fans are divided between these versions as to which is better. Personally I like the modern looking subs like Fi and others and its really weird seeing a stamped steel basket on a sub thats in such high regard. But these things have lots of fans still to this day. I didn’t think I would find a pair that are so nice. 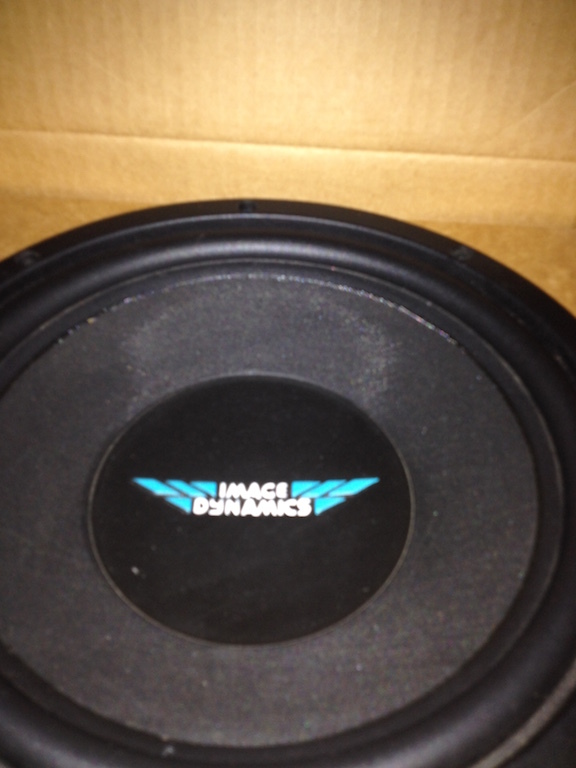 The owner told me that these have only a few months of use and even then it was not a daily car. They feel very stiff and Im wondering if they are even broken in to tell you the truth. Well I guess I will have to put them through there passes. 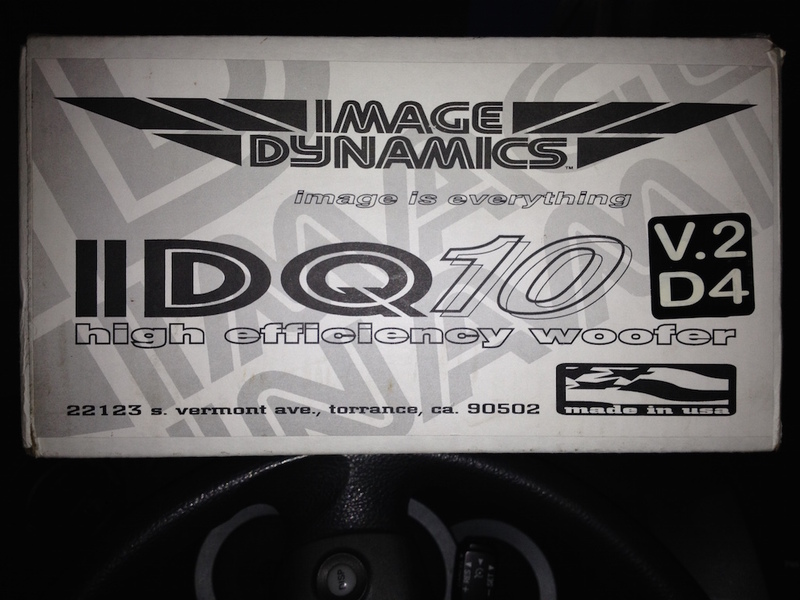 Quick Reply: Image Dynamics IDQ10 V2 D4 now what?